At Alexander Family Pool Services we know a pool isn’t just a pool. This is why we work hard to bring care and expertise to each pool we service. We are committed to evolving with the pool maintenance industry as methods, needs, and technology change. Foremost, we prioritize our existing personal, trusting, relationships with our fantastic customers. Alexander Family Pool Services, initially founded by the late Wayne Alexander, is now managed by his oldest son Davin. 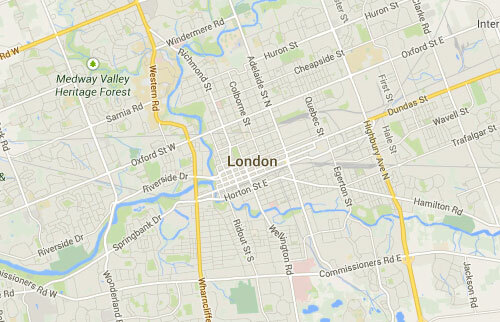 We take pride in offering exceptional open, close, and weekly maintenance service to London, Ontario and area. 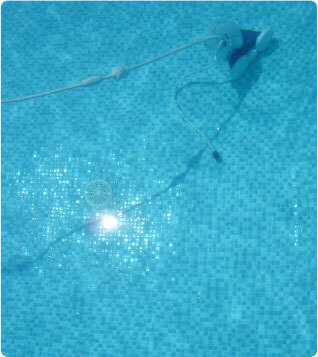 We service pools in London, Ontario and surrounding area. Contact us to learn more! Whether it’s heating up or cooling down, we’ve got you covered! We’ll keep your pool sparkling. 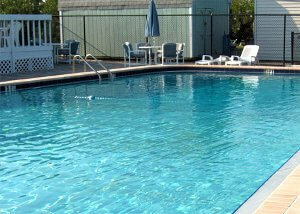 You can enjoy a flawless pool all season long! Need something specific? Let us help! Big job or small adjustment, we’ll take care of it! 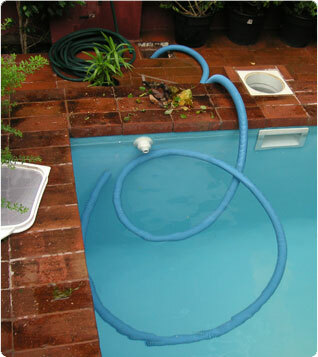 The pool cover is carefully removed, folded and neatly stored on the premises. 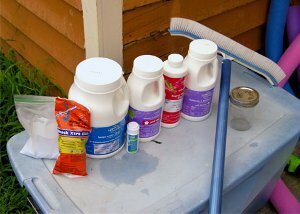 The pool is then cleaned, filled, and balanced with proper chemicals, leaving it ready to swim. With our weekly service, our customers receive complete maintenance. 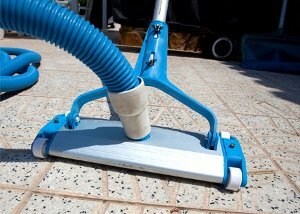 The service includes: cleaning, shed maintenance, pool maintenance, chemical balance, landscaping, and more. Use our contact form to ask us anything, or get started by requesting a service appointment! We’d love to hear from you! Tell us about your pool and the result you’re looking for. Or, get started today by requesting a service appointment!